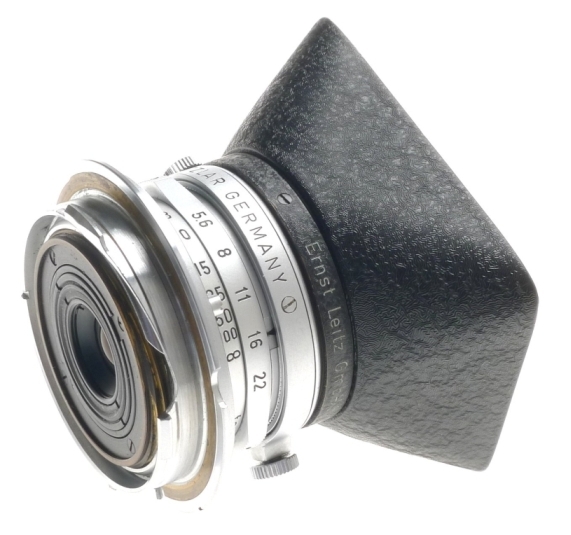 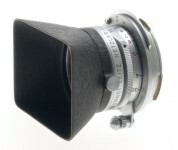 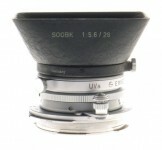 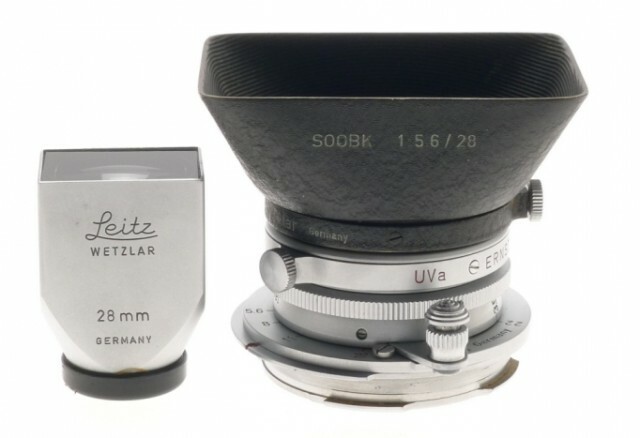 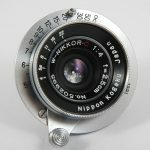 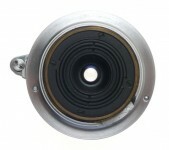 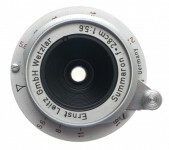 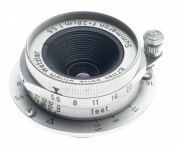 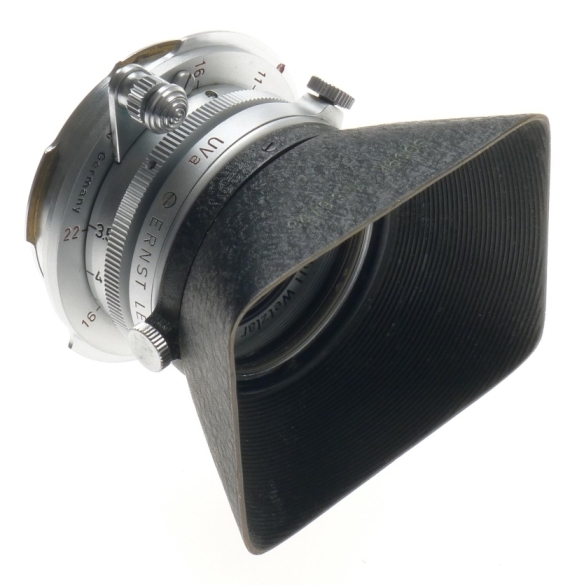 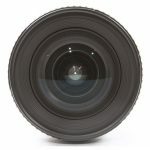 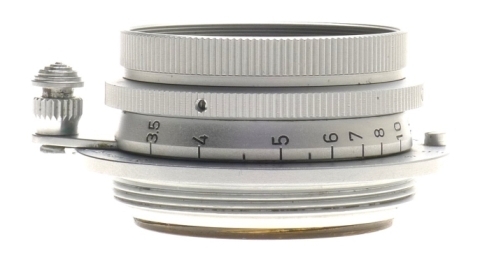 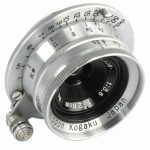 A very wideangle lens whose field of view lies approximately midway between that of the 21mm SUPER-ANGULON and the normal 35mm wideangle lenses. 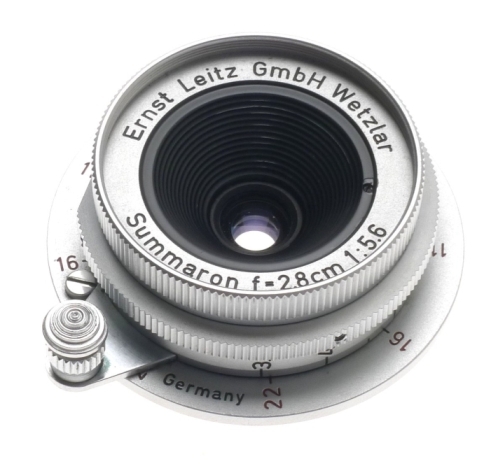 At f/8 its depth-of-field ranges from 5 feet to infinity, while from a distance of 5 feet it encompasses 6 feet of subject width. Used at close distances, it has the ability of emphasizing foreground perspective, although not to the same extreme degree as the 21mm. 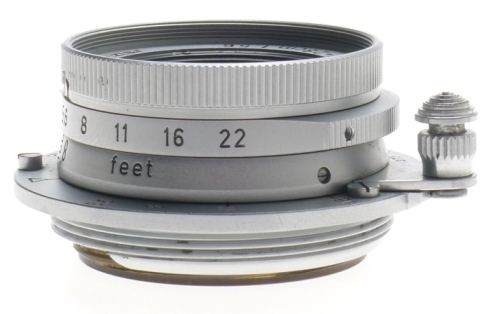 Extremely useful for most normally encountered wideangle subjects, the 28mm has additional applications as a candid snap-shot lens in which its great depth-of-field is a positive advantage.